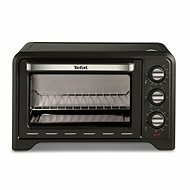 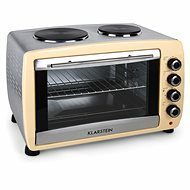 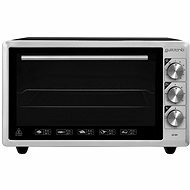 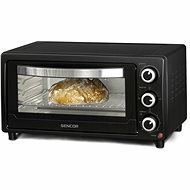 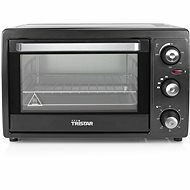 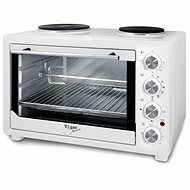 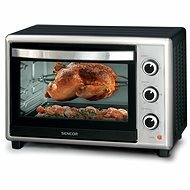 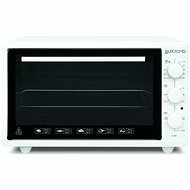 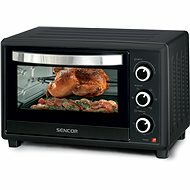 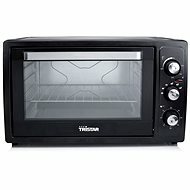 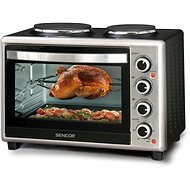 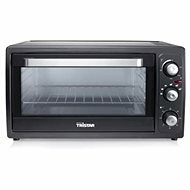 Mini ovens are a full-fledged replacement for large conventional ovens. 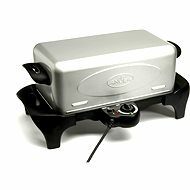 Some even have hotplates, so they can replace conventional hobs. 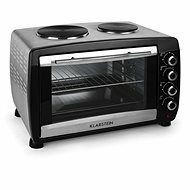 Aside from their compact size, one big advantage is their higher energy efficiency compared to conventional ovens. 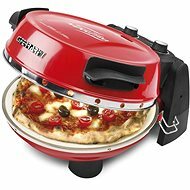 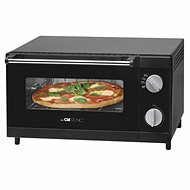 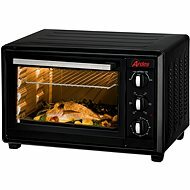 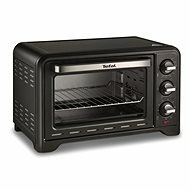 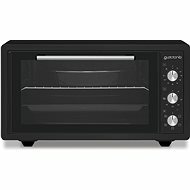 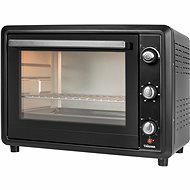 Besides electrical mini ovens, you can also find mini smoker grills and mini ovens specially designed for baking pizzas. 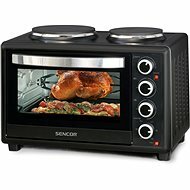 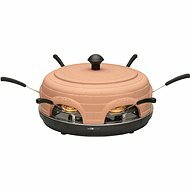 Features - Top and bottom heating, grill, self-cleaning, etc.